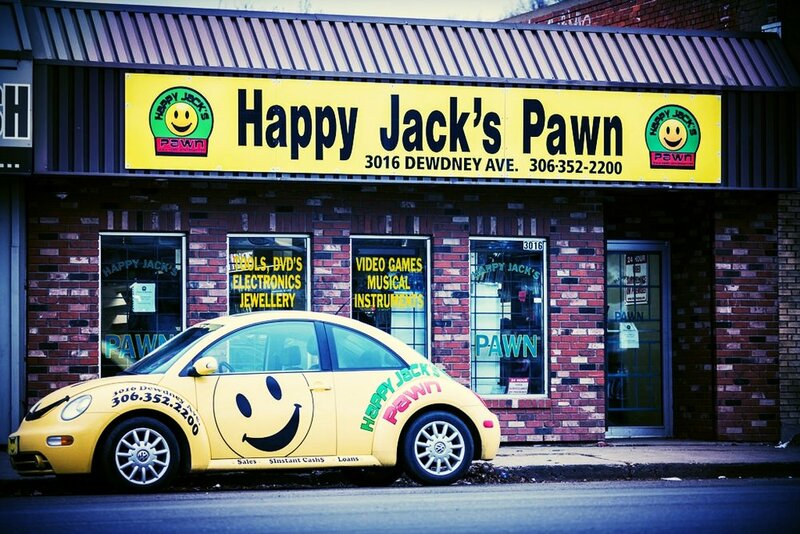 Located in the heart of Regina, Saskatchewan, Happy Jack’s Pawn Shop is a great place to visit if looking to pawn or purchase quality second-hand goods. We are a family-owned and operated business who believe in doing everything with honesty, integrity, and respect. 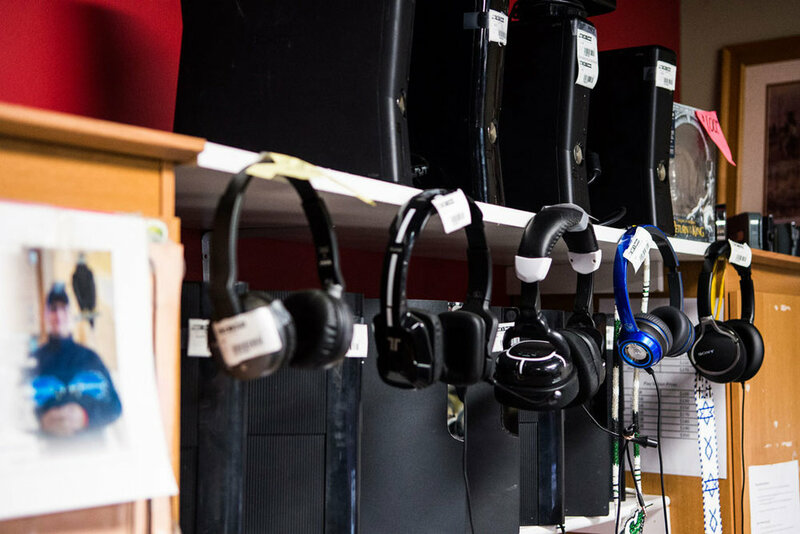 You can trust that we will look you in the eye and do everything we can to make your experience as good as possible. Corey and Shannon have owned Happy Jack’s Pawn shop for 10 years now. While we love music, tools, and cool gadgets, our primary passion is our faith and family. 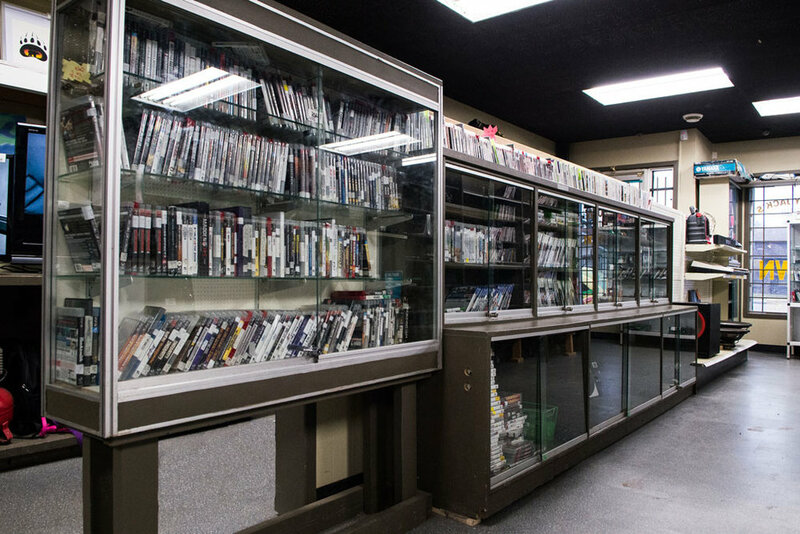 Our manager, Shawn, and our entire staff share our values and commitment to running the “Happiest Pawn Shop in Regina”!